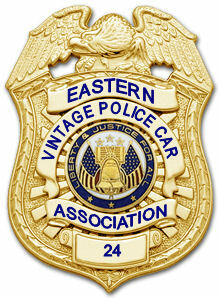 The Eastern Vintage Police Car Association (E.V.P.C.A.) 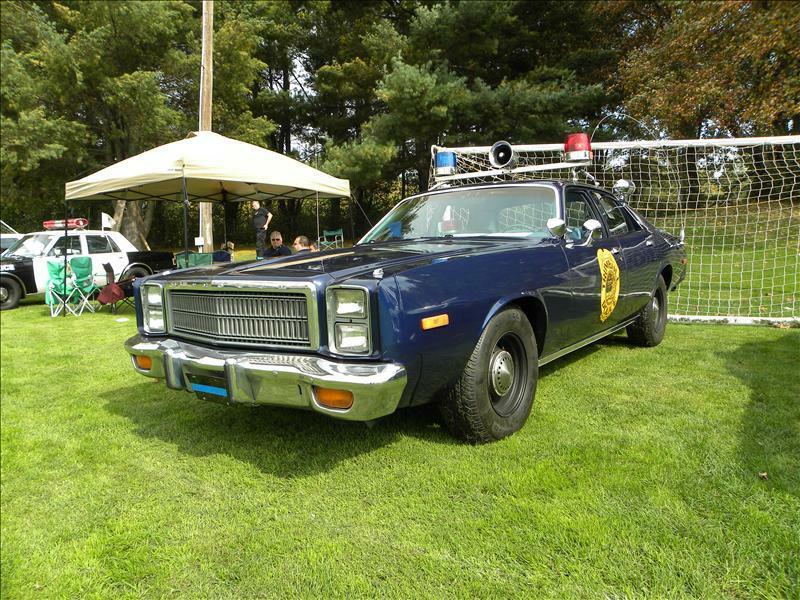 is an organization founded in the Northeast by a group of vintage police car enthusiasts that not only enjoy their hobby cars, but the camaraderie of the many people who share these same interests. 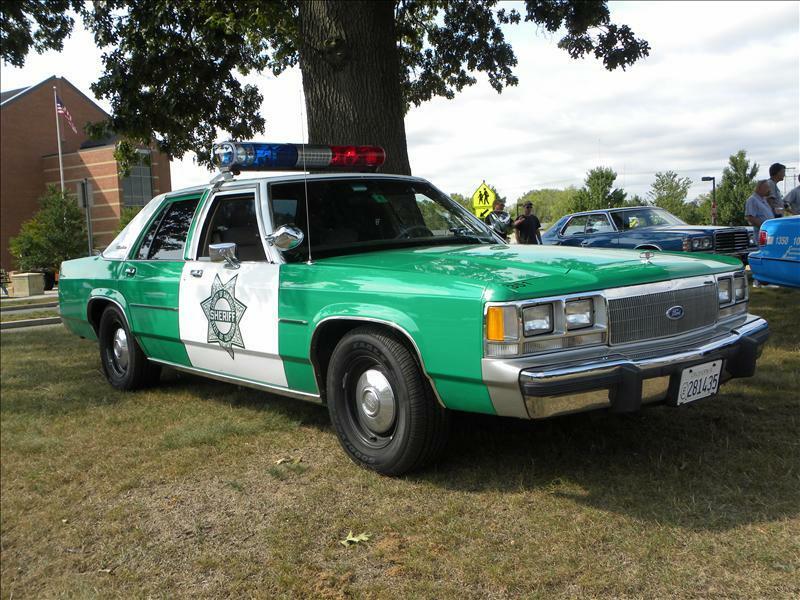 Our group consists of in-service and retired law enforcement officers as well as private citizens who share in the belief of preserving American Law Enforcement history. The E.V.P.C.A. 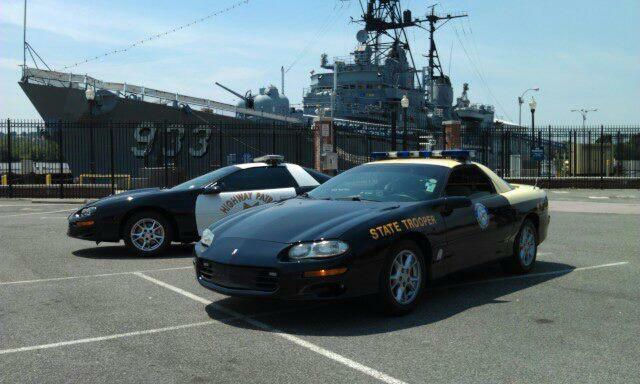 is committed to supporting our local Police Departments and their communities through charitable events and promotions. 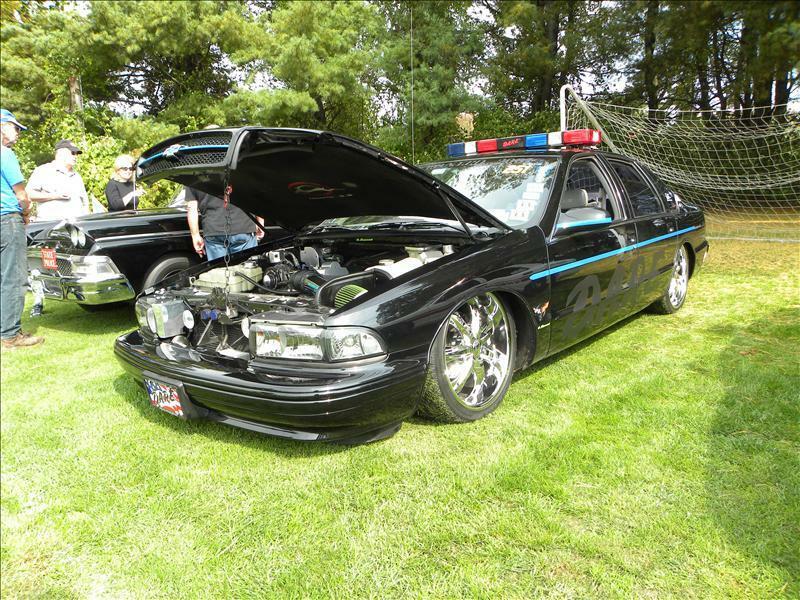 Email: Mike@PoliceCars.us For more information or to inquire about scheduling us to participate in your upcoming event. 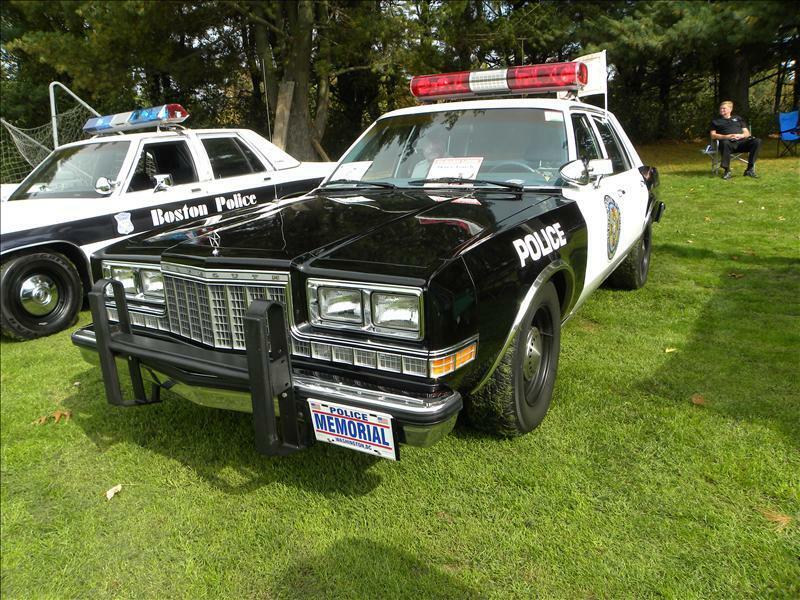 These are photos of just a few of our member's vehicles. Our good friend and E.V.P.C.A. Member, Delbert "Del" N. Cornell, 68, of Newington, passed away unexpectedly on Friday, February 10, 2017 at his home. He was the beloved husband of Eileen Bloch. Born in Norwich, son of the late Levi B. Cornell, Jr. and Pauline L. (St. Martin) Cornell, he was a longtime Newington resident. Along with his parents he was predeceased by brother, Craig B. Cornell of Mansfield. He is survived by brothers Robert N. Cornell (Debra) of Coventry, Donn L. Cornell of Madison, Benjamin L. Cornell (Jane) of Hampton, and Willard S. Cornell (Lisa) of Mansfield, along with several cousins, nieces and nephews. 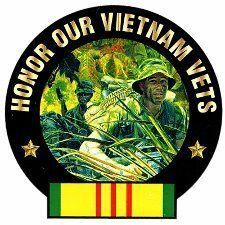 Del served his country honorably in the U.S. Army as a helicopter pilot during the Vietnam War and then the Army Reserves. He was employed by the Dept. 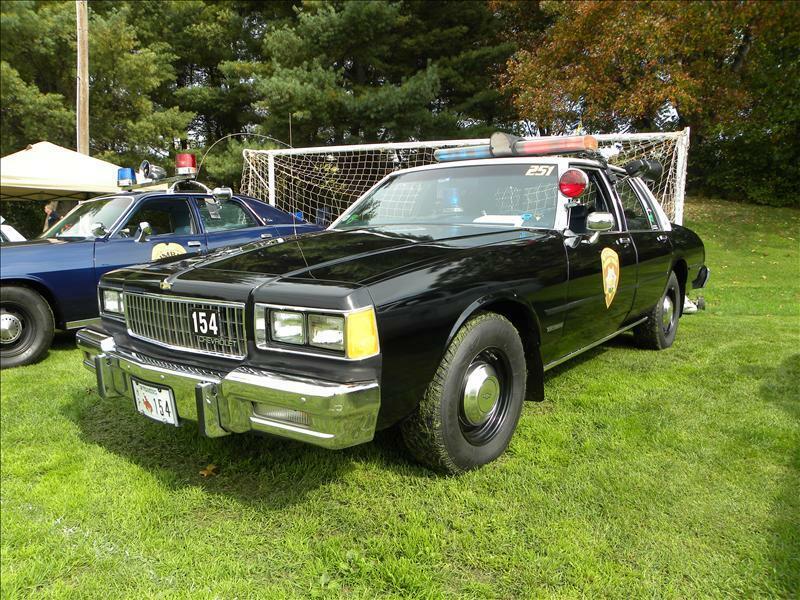 of Motor Vehicles for 28 years until his retirement as Division Chief. He will be dearly missed by his hot rod buddies, Tom Shirshac, Barry Graugard, Len Widener and Monty Provost, who came weekly to work with him on their projects. 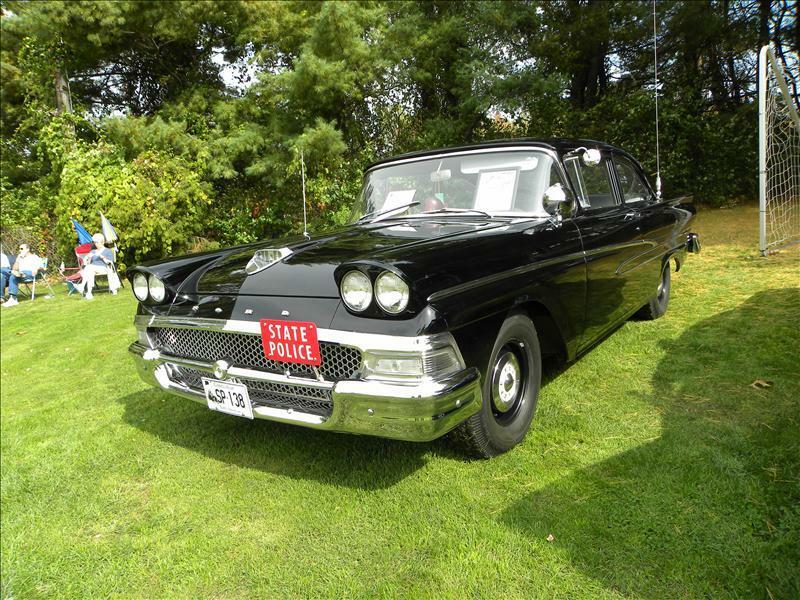 We are proud of the restoration he did of his Dad's original 1959 State Police cruiser that he subsequently donated to the Connecticut State Police Museum. His most enjoyable project was restoring a 1931 Model A Ford as a father/son project during the 1990's. A special thank you also to Jerry Longo, Tony Dellafiore and Chet Camellieri and the gang. You will be missed my friend. It is with great sadness that the family of Robert B. MacDonald announces his passing from a sudden illness, on Monday, February 19, 2018, at the age of 72 years. Devoted husband, loving father, adoring grandfather, classic car enthusiast, business owner, part-time comedian, and full time brother, uncle, and friend. Bob was born in Langston, Virginia on August 13, 1945, but spent the majority of his life in Hamden, CT, until recently moving to Cheshire, CT. He was a graduate of Assumption Prep High School and Fairfield University. Bob became an insurance adjuster and started his own firm, RBM Companies, Inc., and later became the owner of The MacDonald Companies, Inc. He was well respected in the insurance industry, winning several awards over his many years in the business. Bob was also very active in his community and served on the board of several organizations. 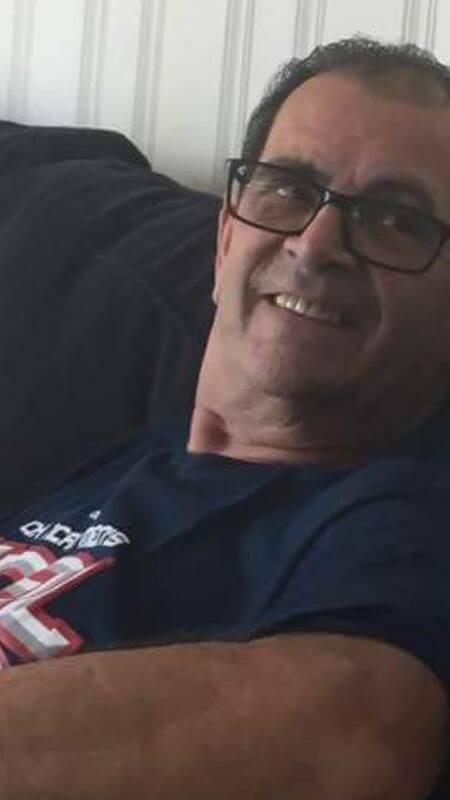 Bob enjoyed spending summers at the cottage, attending car shows, watching his grandchildren participate in plays and sports, and getting together for laughs with family and friends. He touched so many lives in his 72 years, and was always there to lend a helping hand, provide a laugh, or give one of his big bear hugs. Bob will be dearly missed by his devoted wife and best friend of 49 years, Joanne (McDonough) MacDonald and his children, Matthew (Jessica) MacDonald and Kristin (Bryan) Ward. “Biyabee” also leaves behind seven grandchildren whom he absolutely adored; Hannah, Brennan, Declan, Finn, and Kieran Ward and Payton and Oliver MacDonald. He was also deeply loved by his brothers and sisters, J. Neale (Jeanne) MacDonald III, Caryl (Michael) Reilly, Susan Gendron, Kevin (Marilyn) MacDonald, William MacDonald, Nancy (Richard) Leddy, Kathleen (Marshall) Richards, and Debra (Brian) O’Leary, along with over 50 devoted relatives and friends. Bob is now reunited with his parents, J. Neale and Louise MacDonald. 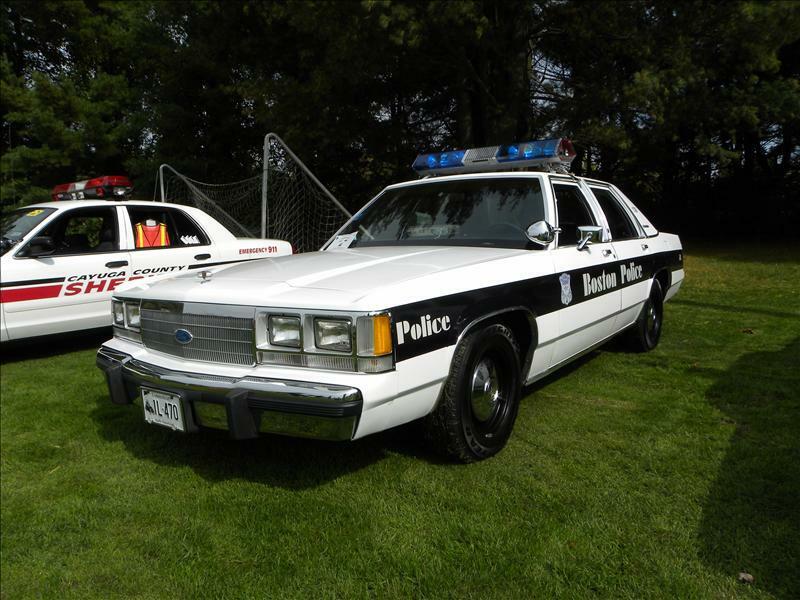 Our good friend Bob was a humorous big hearted person who was and still is, an integral part of our group the Eastern Vintage Police Car Association. He will be sorely missed. Copyright © 2004-2018 www.PoliceCars.us All rights reserved.